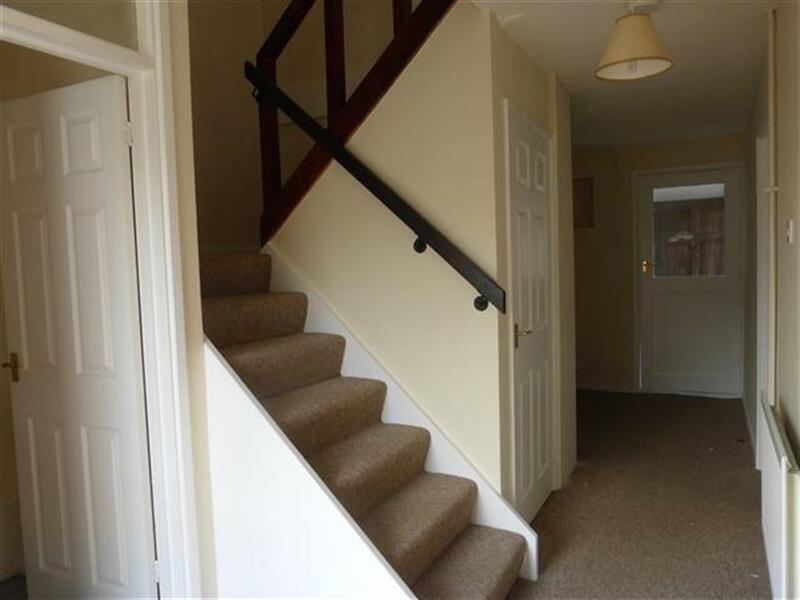 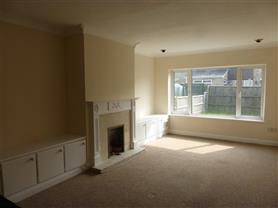 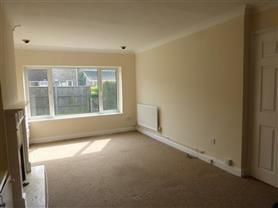 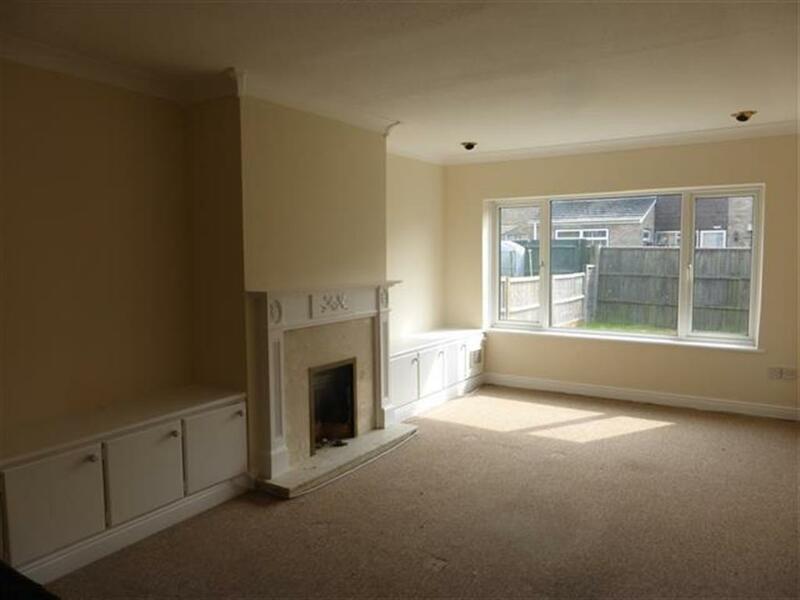 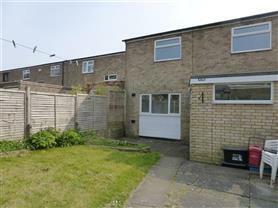 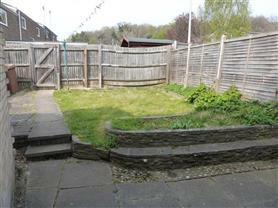 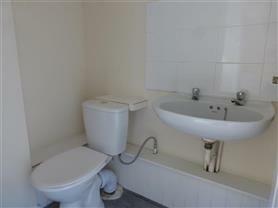 SPACIOUS AND NEWLY REFURBISHED! 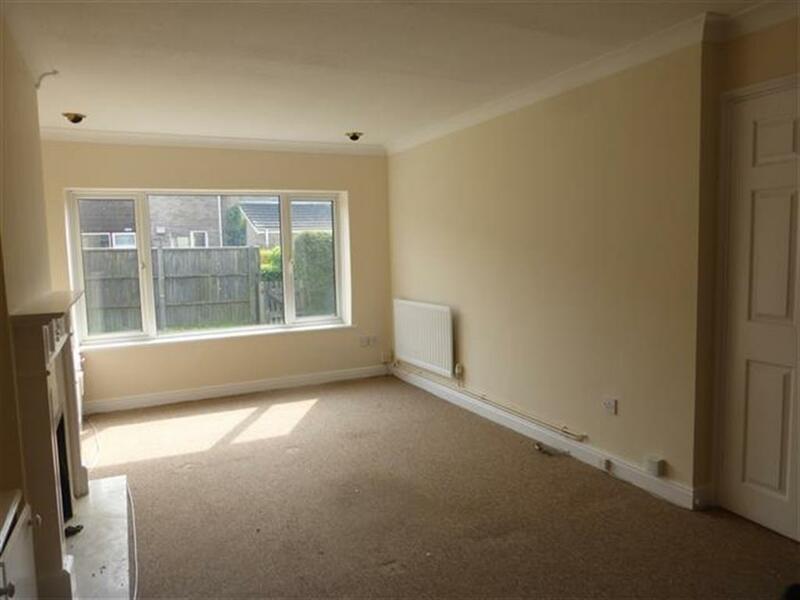 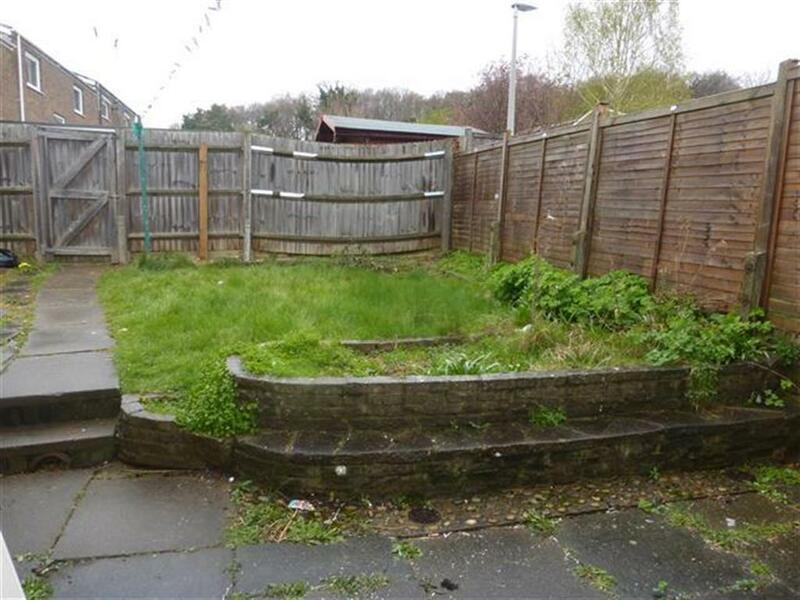 This large property is situated in the OLD TOWN area of Stevenage and consists of 2 large doubles and one good size single. 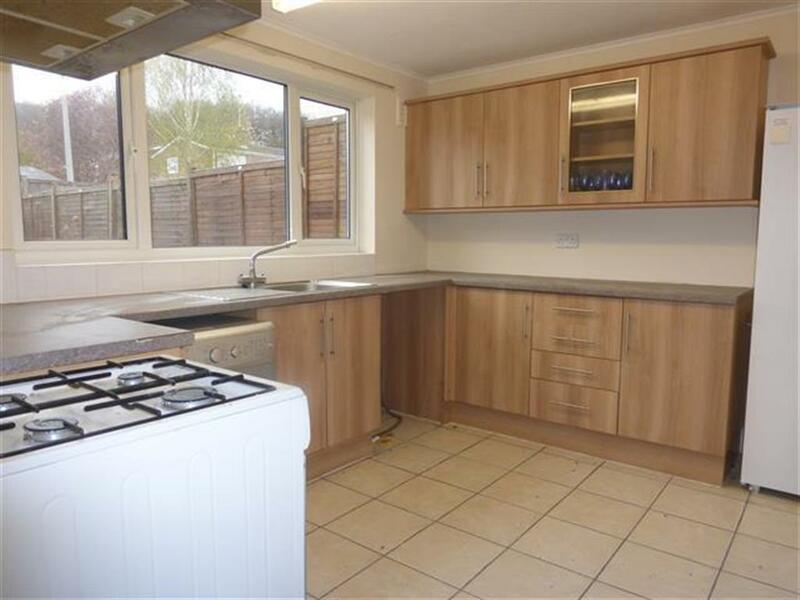 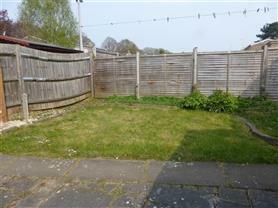 This property comes with parking around the back and has a garage included! New carpets and flooring is being fitted, oppose to current pictures. 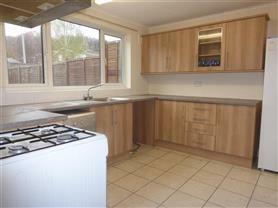 Call Connells Stevenage now so you don't miss out!! 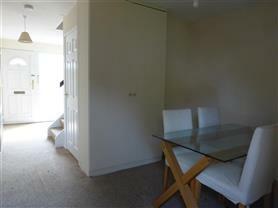 To view the EPC for this property please visit www.epcregister.com and enter the following RRN - 8109-3135-6729-1027-8783.